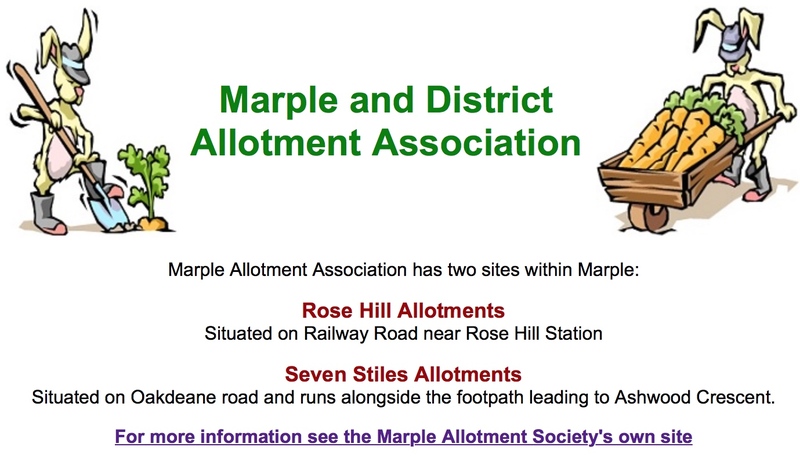 Marple Allotment Association is building raised beds for people with disabilities. Contact Cath Fox 0161 612 9167 to put your name on our waiting list for a plot. Seed Potato Day in February – a huge variety of seed potato are available for plotholders and the public to buy, plus Onion Sets, Garlic, Shallots, Soft Fruit, Vegetable Seeds and Summer Flowering bulbs. The next one is on Sunday 7th Feb 2016 – see poster. below. 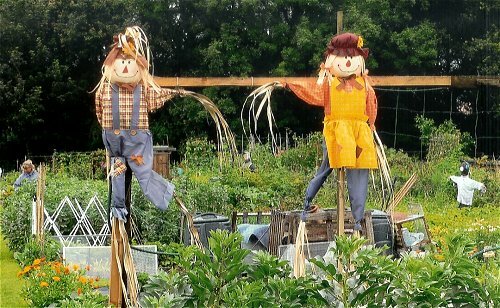 Allotment Open Days in July – this is a good opportunity to stroll around the plots, enjoy the relaxing atmosphere and chat to plotholders about their experiences of working on an allotment. Marple Food Festival in September – The Allotment Society run a stall in the food festival where the public can view and buy produce that has been grown on the allotments.